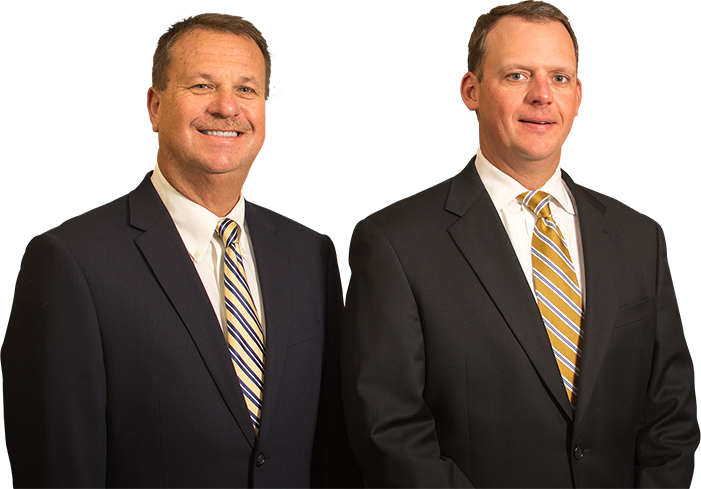 At Crowe Law Firm, our two lawyers are backed by more than 45 years of combined experience, and have achieved victories for thousands of clients throughout Carteret County. Call (252) 499-0661 or email us today to request your free consultation! Our criminal defense attorneys are in court daily, building a reputation for tenacious, insightful advocacy among local prosecutors and judges. Both of our attorneys are former prosecutors, lending invaluable insights into the prosecution’s approach so that our clients are fully protected no matter what turns their cases take. From juvenile offenses and drug crimes to felony crimes, we are prepared to fight for you. We are especially equipped to take on DWI defense cases. With our particular experience handling countless DWI cases—and from both sides of the court—we know how to craft the well-rounded, powerful defense that protects our clients’ rights, freedoms, and futures. Our Carteret County criminal defense firm has achieved favorable results for thousands of clients, even in complex felony cases. From traffic tickets to felony DWI charges, we offer the award-winning advocacy that can successfully guard your rights and liberty. Our team offers decades of trial-tested experience and a former prosecutor’s insider knowledge. We know how to get results. Backed by 34+ years’ criminal defense experience, Roger has been named to the Top 100 Criminal Trial Lawyers in North Carolina. Roger is also a former prosecutor for Carteret County. A former prosecutor, Matt brings a decade of experience and invaluable insights to each client’s defense.